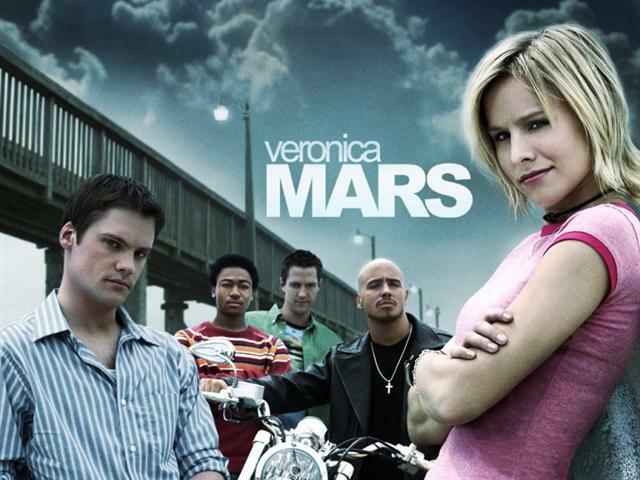 I am unabashedly a huge fan of Veronica Mars. A great, fun, smart, and intriguing TV show when it was on, I have definitely poured through the three seasons of the show more than once. It was one of the shows that ended at the right time, before he storylines were too stretched out or the characters became caricatures of themselves. And Veronica herself, played incredibly by Kristen Bell, is one of the great female TV characters of all time. Sure, seems like high praise, but she is really that good. She is witty and tough, but held a deep vulnerability that made her irresistible as a character. Because of being Veronica Mars, I will watch pretty much anything that Kristen Bell is in, and am a huge fan of hers (she is currently excellent on House of Lies). 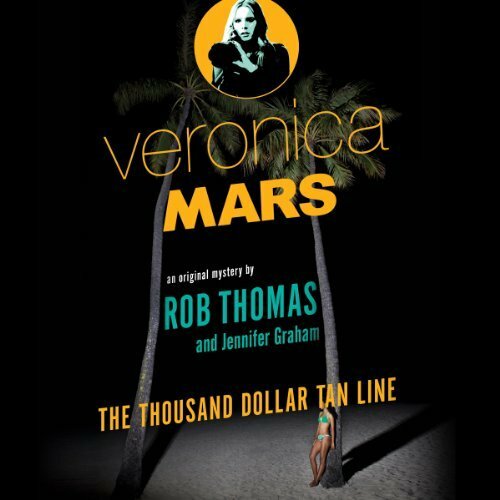 The big news for Veronica Mars nerds was the impressive Kickstarter project, where fans donated enough money to raise a budget to make a movie of the show they so dearly loved. This will be the first big-name project to be done in this way, which makes the movie a true labour of love. Fans wanted it so badly that they actually paid to have it made. That is an impressive following. There has been significant buzz about the movie, obviously, and now there is an official trailer out. The movie will debut in March, and the trailer looks…awesome. All of the characters are back. Veronica has left the life of being a PI, and is now a lawyer, but she is pulled back to Neptune when her old flame Logan is accused of murder. The events are centered on a reunion at Neptune High, which is an awesome way to get everybody back together and have Veronica hash it out with all the people (good and bad) from her past. The trailer has everything you could expect and hope for. It looks dark, it looks funny, Kristen Bell appears to be in fine form. And despite not having the backing money of a huge studio, it looks like a very high end production. No cheesy look to this film. I will confidently say that this movie looks like an absolute winner, and even though I rarely go to the theater to see movies any more, I will definitely make an exception for VM. I am excited. Here is another link to the trailer.